This spot is short and sweet. 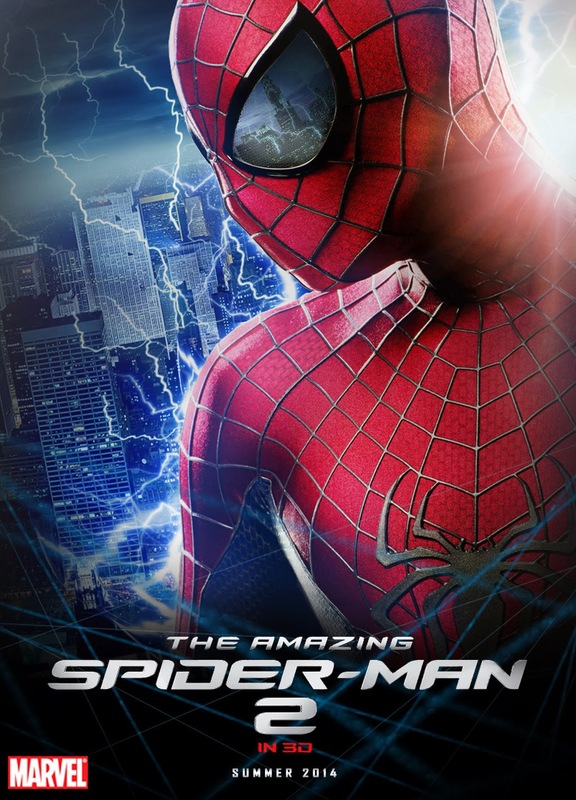 The first (of the rebooted) Spiderman film suffered from a bad script but saved itself because of Andrew Garfield and Emma Stone. Thankfully the duo is back again, and here's to hoping the writers learned a thing or two from the problems of the first film.